Board a luxury coach at the Victoria Station and begin your tour with a drive around Parliament Square. 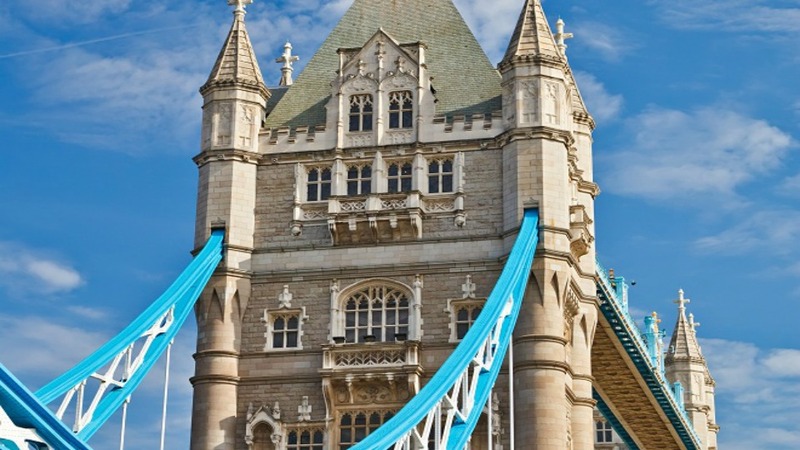 You’ll then travel along the vibrant London streets and take in the iconic views of the Big Ben clock tower, the Royal Albert Hall and Westminster Abbey, before finding yourself in front of Buckingham Palace in time for the Changing of the Guard. The daily ceremony is heralded by trumpeters sounding the Royal Salute as the uniformed guards and their decorated horses perform an impressive marching display. In between impressive sites and photo ops, make the most out of the free Wi-Fi offered on-board as you're driven to Trafalgar Square. You’ll conclude your tour in this central location just in time for lunch, and will have ample opportunity to ask your local guide any final questions or for recommendations. 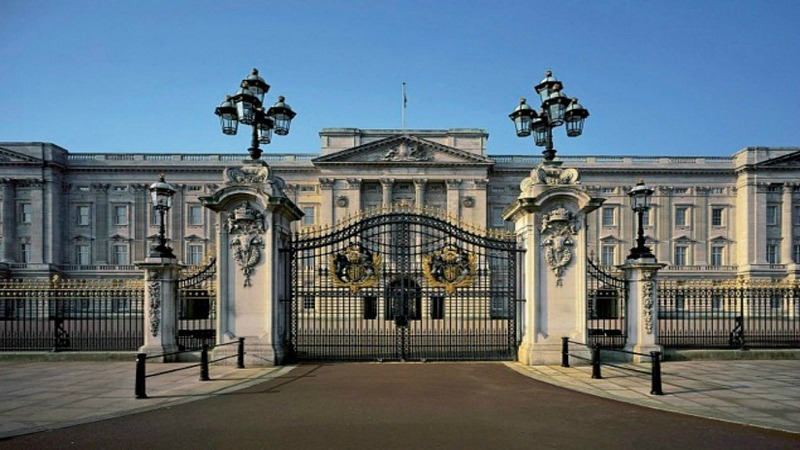 With so much to see, this tour is an ideal first start for newcomers who want to explore the royal heart of London. On Sunday, St Paul's Cathedral is closed to visitors. The tour will instead stop for photographs at St Paul's Cathedral and will spend more time in the Tower of London. Gratuities for guides and drivers not included in fare. Children under seventeen must be accompanied by an adult. Your guide will give you clear instructions as to when you should return to the coach after each visit. Please be punctual. Tours operate within EU Driving Hours Regulations, and are therefore unable to wait for late returning passengers.